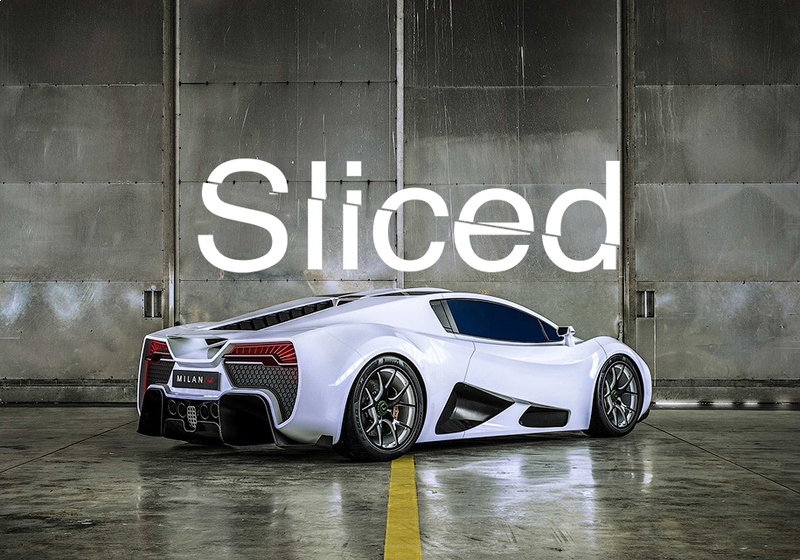 In this edition of our 3D printing news digest Sliced, a 3D printed hypercar, further investment into hypersonic flight enabled by additive manufacturing, a new and advanced 3D printer for the medical sector and recent partnerships from Fisher Unitech and Nano Dimension, as well as Bowman International and HP. Also included is additive manufacturing news from Xometry, Boeing, Shining 3D and an alligator called Mr. Stubbs. Earlier this year, Boeing joined a $37 million investment in British rocket startup Reaction Engines, who are currently working on the 3D printing enabled SABRE engine and future hypersonic travel. In order to expand its channel network, Nano Dimension, an Israeli additive manufacturing technology company, has partnered with Fisher Unitech, a U.S. 3D printing technologies provider. Within this reseller agreement, Fisher Unitech will purchase Nano Dimension’s proprietary DragonFly 2020 Pro 3D Printer with intentions to make the technology available to its large customer base. This is Nano Dimension’s third channel partnership in North America, which closely follows its expansion into the Asia-Pacific market through a strategic agreement with the AURORA Group, a Taiwanese distributor of additive manufacturing systems. “This partnership represents significant growth potential for both companies. Nano Dimension’s technology forwards our mission to fundamentally advance manufacturing in America by adding the most advanced 3D printed circuit board technology to our customers,” said Matt Wise, CEO of Fisher United. A 3D printing studio has been opened in the Rogue Valley Mall, located in Medford, Oregon. iPrint 3D Studio will sell 3D printers, 3D printed objects, and offer in-store printing for customers with personalized blueprints. Owners of the studio, Ron and Carolyn Triplett will also host educational classes for children interested in 3D printing.